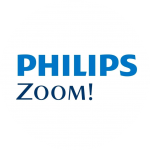 A friendly, family-orientated Dentists in the heart of Theydon Bois! We are a small but friendly team at Theydon Dental surgery. Our aim is to make your visit to the dentist as comfortable as possible. Prevention is key to keeping a healthy mouth and smile. 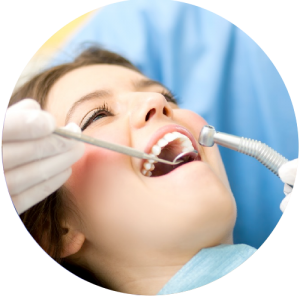 Regular check ups are very important in maintaining healthy teeth and gums. 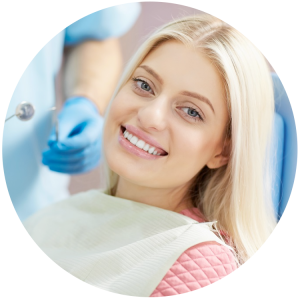 When you have a check up, not only are your teeth checked but also outside your mouth including your jaw joints and inside all the soft tissues including your tongue, lips and cheeks. 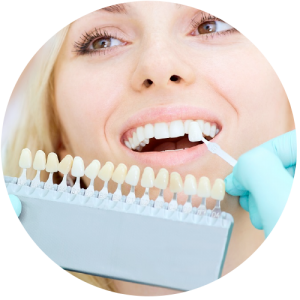 Dentists are in good position to detect tooth cavities and any disease of the mouth as a whole. Just like your car, your mouth needs regular servicing to keep things running smoothly. We all know when things break down how costly they can be, not only in money but time as well. 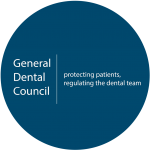 Upon your first visit to our dental practice, we carry out a full dental examination. This consists of checking your teeth, the soft tissues inside of your mouth, your jaw joints and the outside of your mouth. 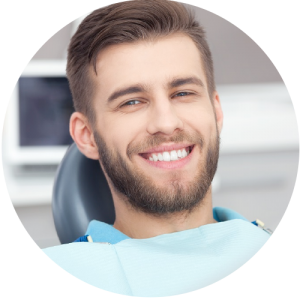 Carefully removing any tartar build-up around your teeth, our hygienist ensures your mouth is in good health. 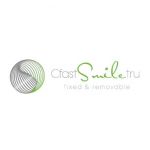 Using the highest-quality materials and equipment, we ensure your veneers are fitted to the highest standard. 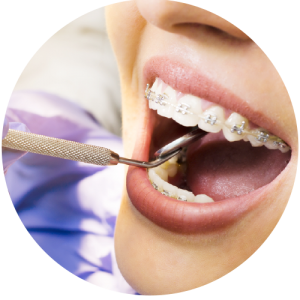 Improve the appearance of your teeth with one of our cosmetic braces. This treatment is suitable for adults who want to bring out that winning smile! 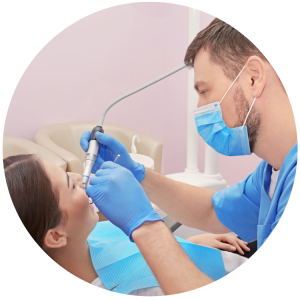 Our highly skilled implantologist, provides a complete implant service at our dental surgery. Achieve a pearly white smile with our quick, safe and effective teeth whitening solution. Plus, we can remove the appearance of lines on your face with our anti-wrinkle treatments.